Public and advanced trade services to the profession. Spec-Care has proudly been nominated as a finalist in the industries Optician Awards. We are committed to providing the highest standards expected from your optical supplier. As you know, we regularly use your company for specialist parts and challenging frame fits. This has included using customised lug conversations and other custom parts that you have manufactured yourself. Your expertise and advice in these instances has always been faultless. Spec-Care provide exceptional customer service and are always available to talk through any specialist fits and modifications that we require for our paediatric craniofacial patients. The quality of work is exceptional, and they have helped many of our patients that were previously struggling with standard fitting glasses. This has often involved developing novel techniques and modifications. 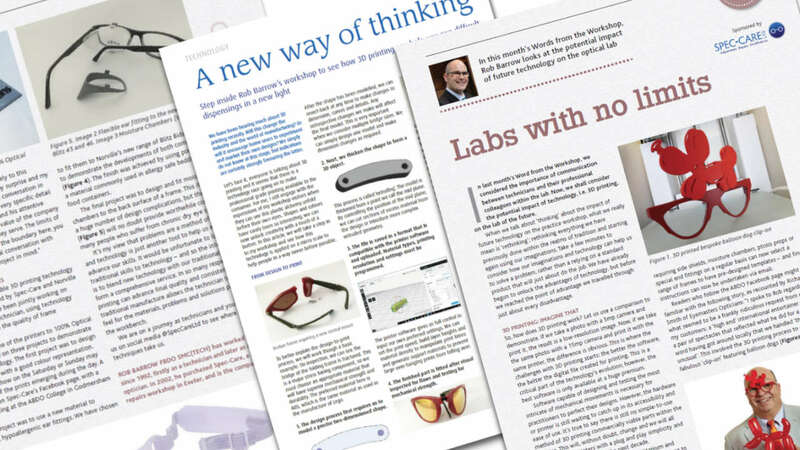 They are now developing a 3D printing service which we are really excited about as this will mean we can create bespoke, tailor made glasses for the patients we see that have abnormal shapes and tricky fits – this will be a massive advantage for us and help us to improve our specialist paediatric service and clinical standards. 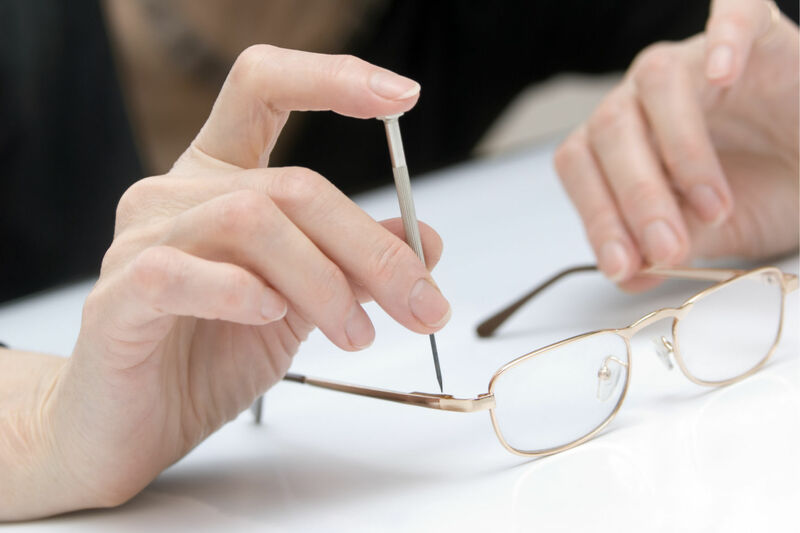 We at Pilgrim Optical were one of Spec-Care’s first accounts to open with them back in 1985 and have continued to use their services in the last 30 years. Their imaginative, reliable and though repair service of spectacle frames have moved and evolved with the times, supporting the latest technology in the industry. It is great to see a small business going from strength to strength in this corporate world and I wish Rob and Spec-Care the very best of luck with this award. Attention to detailed Customer requirements is so valuable to any professional, and it truly is a pleasure to work with a supplier of this modern and understanding calibre. If you’re looking for a supplier partner who’ll help you to differentiate your business from the ‘normal’ pattern of work, Spec-Care will cheerfully help you. 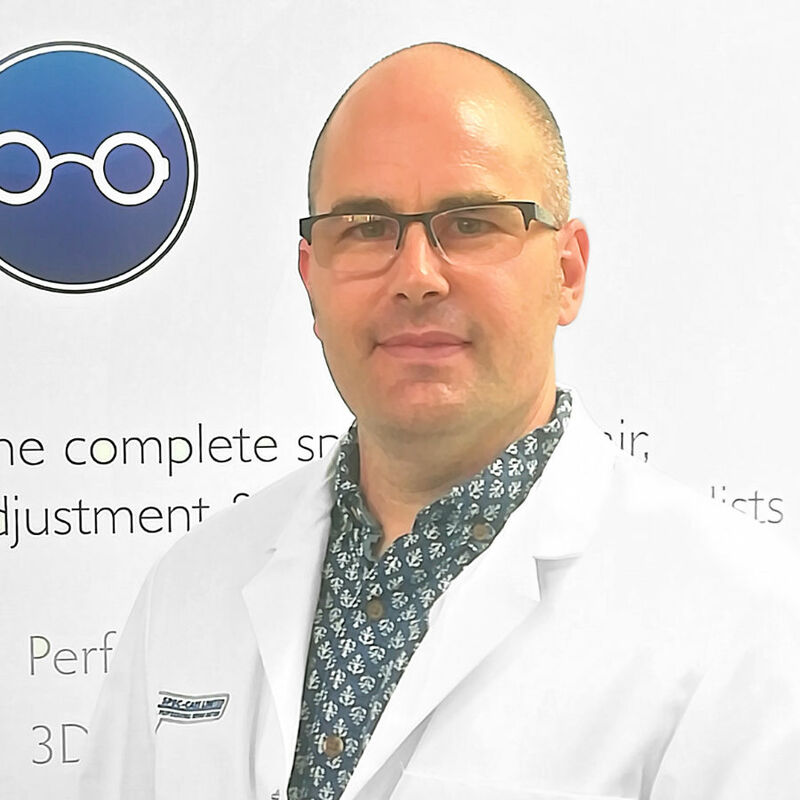 During the last 20 years in optics we have had the privilege and pleasure of working with Rob Barrow who is the director of Spec-Care. In every case presented to him, Rob has taken it on board and thought sincerely about the patient and what would be best. A lot of this work has been disabled children where the adaptation has made their lives much nicer and the parents are extremely grateful to have Rob’s expertise and to be able to have options rather than not being able to help. Without Spec-Care we would have so many gaps in our unique service to our patients and we would like to thank them for their continued support and knowledge in order for us to do this. 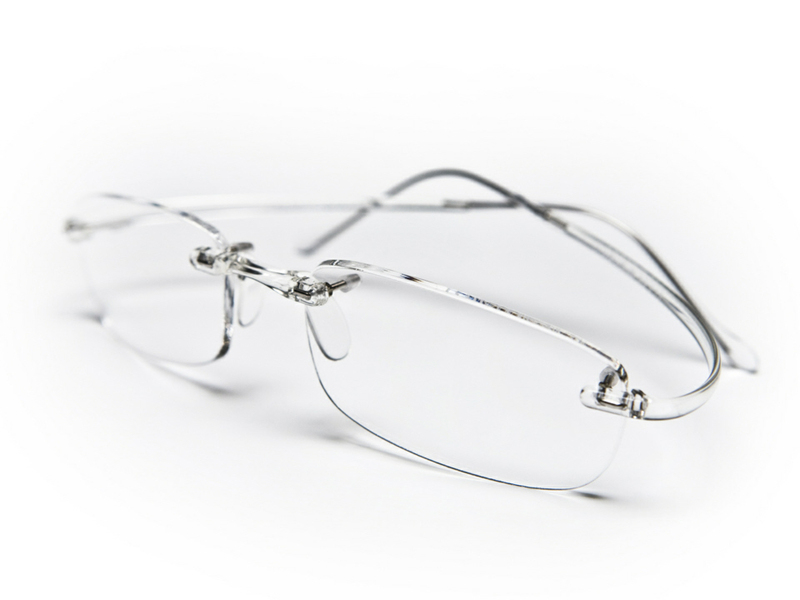 Since 1985 Spec-Care has been providing technical support to the optical trade. 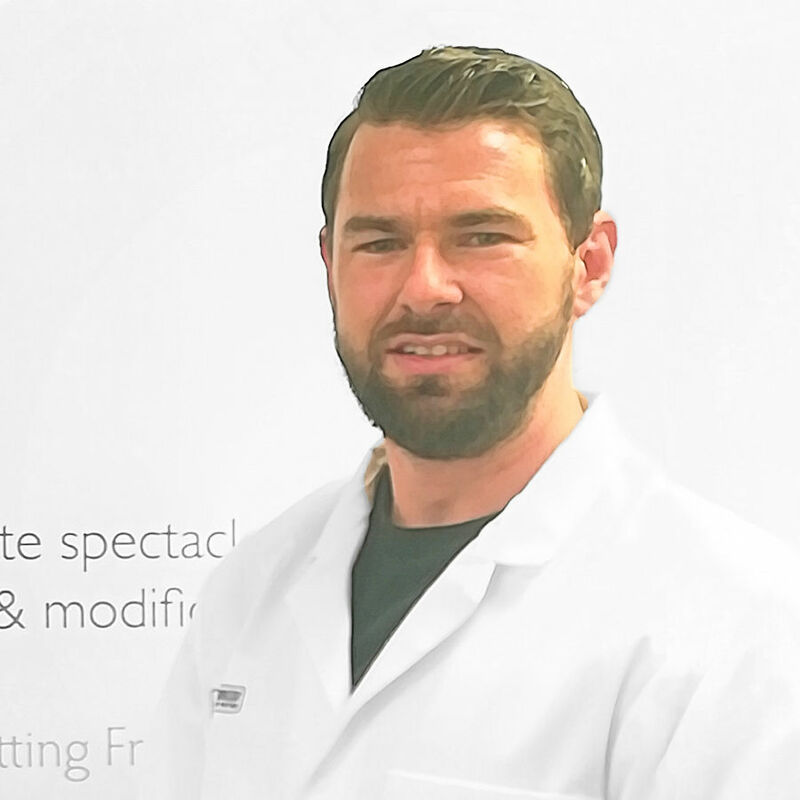 The company director, Rob Barrow, is himself a qualified Dispensing Optician and SMC qualified technician. These qualifications and experience have helped the company develop a partnership approach with their customers and often work on bespoke designs and fittings commissioned by leading UK paediatric clinics. Because of the sensitive nature of some of the challenges Spec-Care helps with, the company works with a complete patient confidentiality of ‘Non-disclosure of work’ unless otherwise approved. At the heart of the company is a belief in good service. We have a professional approach to receiving sensitive communications and we can assign a technician to personally manage your request from contact to despatch. With extensive technician experience in unique or challenging repairs and professional guidance from a Dispensing Optician, Spec-Care is here to provide practical guidance and knowledgeable advice to practices and specialist clinics. We operate a reliable, efficient service, which is complemented by a fast-tracked service for work required by return of post. Our blog pages contain interesting case studies, projects, customer reviews and industry stories and editorials. Join the discussion here. Here are our key point of contact members of staff who are here to help you. 3D Design & SFC modifications. Specialist repairs & technical advice. Overview to Spec-Care’s products and services.